Prior to joining Sunbelt, Bill owned and managed several successful businesses. He focused on reducing expenses and increasing revenue, thereby providing a huge increase to the net profitability which generated a higher value to each business at the time of sale. With this experience, Bill understands every business owner’s need for a good exit strategy, and he will bring his experience and skills to assist you with generating the best price for your business when you’re ready to sell. Bill was a Senior Executive with a Fortune 500 company, including International responsibilities. He has experience in restructuring divisions, establishing policies and procedures to optimize profitability, plus Bill played a key role in all business acquisitions. He was chosen by key executives to be the Executive Leader in charge of transitioning a family owned private company to a public held corporation. He was instrumental in getting all reporting processes in place as well as all Key Performance Indictors (KPI’s) identified/developed and in place to deliver accurate company results on market updates; Which led to a very successful IPO of a company with a $1 billion market cap. 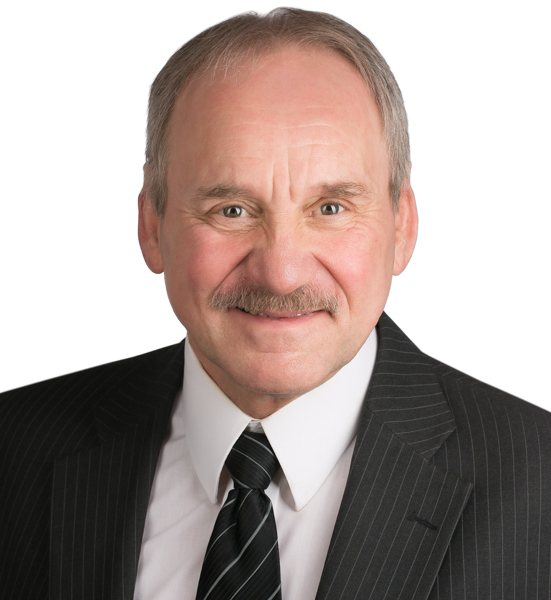 Bill has achieved the Certified Main Street Business Broker (CMSBB) designation and is an expert in providing customized services and advice to clients seeking to enhance the value of their company, develop an exit plan, and successfully transition company ownership. In addition, he works with each business owner to understand all aspects of the business in order to competently present the business to buyers. He also knows from personal experience what is involved in running a business to maximize profit and how to establish an exit strategy to maximize net cash proceeds to the Seller. Whether you are the owner of a business interested in selling your business or if you are a buyer seeking to purchase a business, Bill brings a great deal of expertise to assist you in this process.